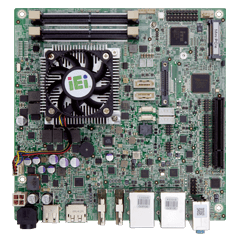 IEI provide a wide range of industrial computing products with high feasibility and reliability for gaming applications. 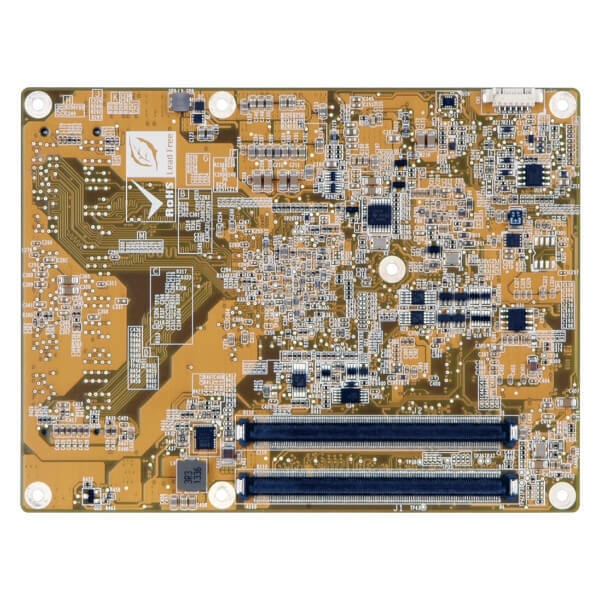 Highly integrated CPU-on-module products, motherboards, systems and open frame monitors are suitable for wide applications in gaming market with high performance. We also offer various accessories for expansion. The casino industry generates high revenues, and casinos are increasingly established worldwide. 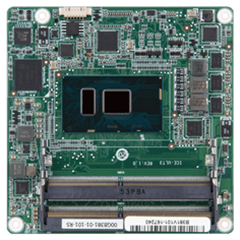 IEI offers products on Intel® and AMD® platforms. 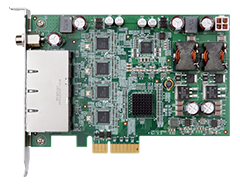 The KINO-DCM236 and the gKINO-DMF motherboards support high performance CPU and multiple display output. Their extra security features such as Intel® AMT support, reserved EEPROM, chassis intrusion detect pin and ECC support are adjustable for solutions in casino applications. 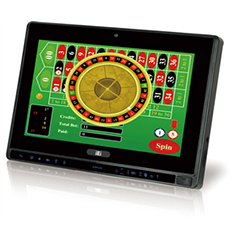 The TANK-610-BW with multi-COM port and the IDS-300-BW with triple display are fulfilling the requirement for dart machines, multi-player game tables, and player machines. 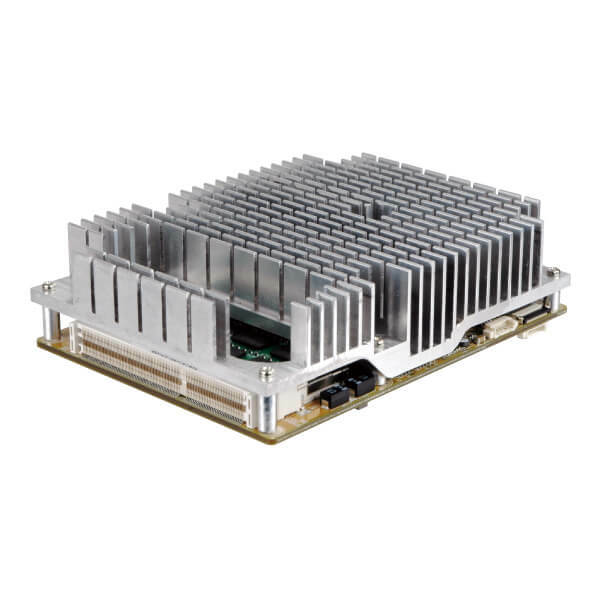 IEI ICE-ULT3 CPU on module with customized baseboard could even satisfy most of your security requests on gaming applications. 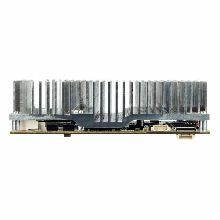 Arcade games are always popular in young generation and evolving with new technology. 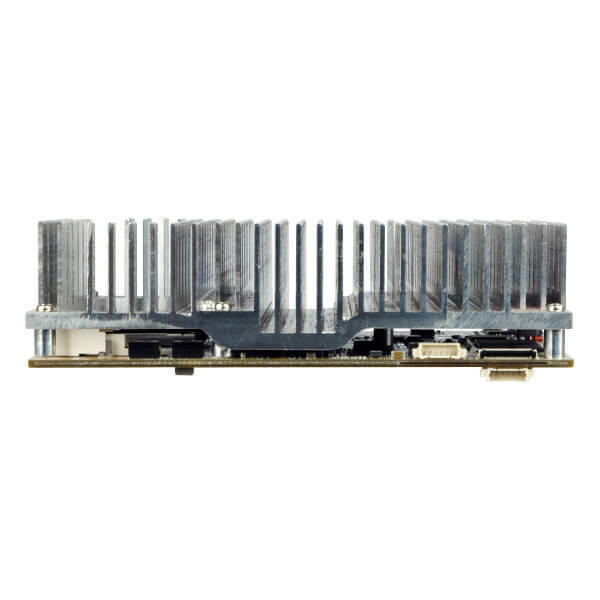 IEI provides a wide range of products with multiple display output, graphics performance, and various OS support to meet the needs of speedy game developing. 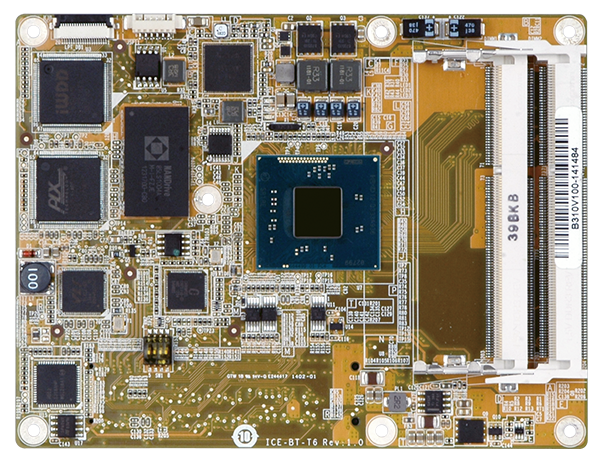 The KINO-DQM170 and tKINO-ULT3 motherboards with Core™ i CPU support are suitable for arcade games with their high performance CPU and rich display output ports.